Blessed with enchanting natural beauty and a vast reserve of wild animals, Dhamtari is known for its traditional folk culture, which adds to the uniqueness of the region. Dhamtari has numerous tourist attractions. The famous Ravishankar Water Dam, also called Gangrel Dam, is famous for a sunset that attracts many picnic lovers annually. 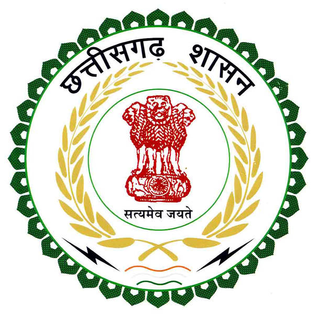 It receives tourists from all places over Chhattisgarh and other states, especially during the monsoons. Sitanadi Wild Life sanctuary; which is also a tiger reserve is a popular tourist attraction. The Satpura range of mountains, popularly known as Sihawa Pahad is a major tourist attraction. The Bilai Mata Temple is a revered shrine dedicated to Goddess Durga. The town of Dhamtri give great value to art and culture. The Vindhyavasini and Angarmoti temples are famous for their art and cultural beliefs, followed by many people of Dhamtari. Amidst the picturesque landscape of Dhamtari, the splendid architectural monuments stand tall with their imposing giant structures reflecting the artistic caliber, engineering skills, and creative imagination of the people of Dhamtari. Suwa or Soowa dance is also known as Parrot Dance. It is one of the main dance forms of tribal women in Chhattisgarh. 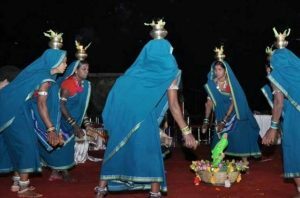 Suwa dance is performed by tribals to please the goddess of wealth. Female dancers keep a parrot in a bamboo-pot and then form a circle around it. Karma Dance holds religious significance as it is performed with much devotion. “Karam” is a holy tree worshiped by the locals in state of Chhattisgarh. 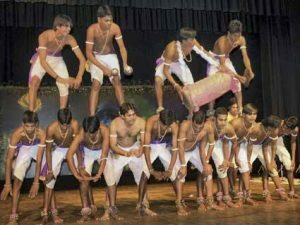 In this tribal dance form, male and female dancers are chained together to form a large circle. 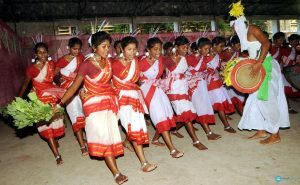 Then a branch of Karam tree is passed among all the dancers as they continuously sing and dance in praise of the karam tree. 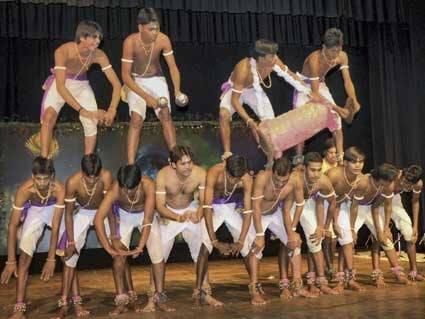 Panthi dance is one of the essential dance forms of Chhattisgarh state. The dance is exceptionally expressive in its description and is performed to the backup of resonant melodies. 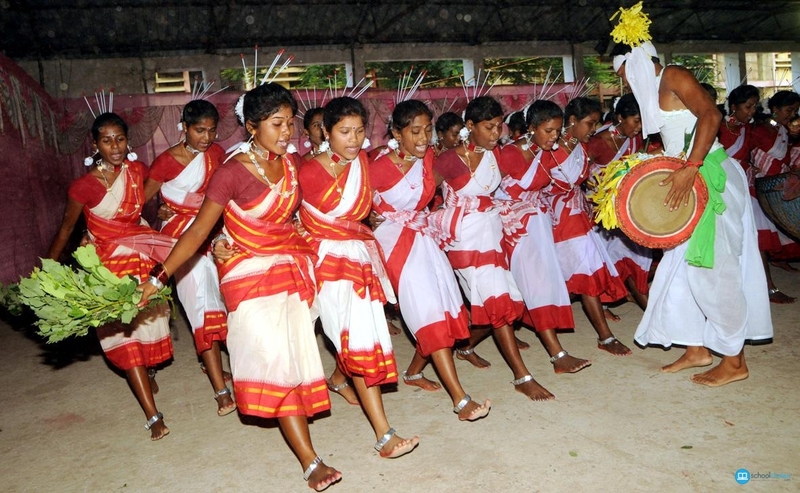 The dance mirrors the rich social legacy and customary legacies of the indigenous tribal gatherings of the district.